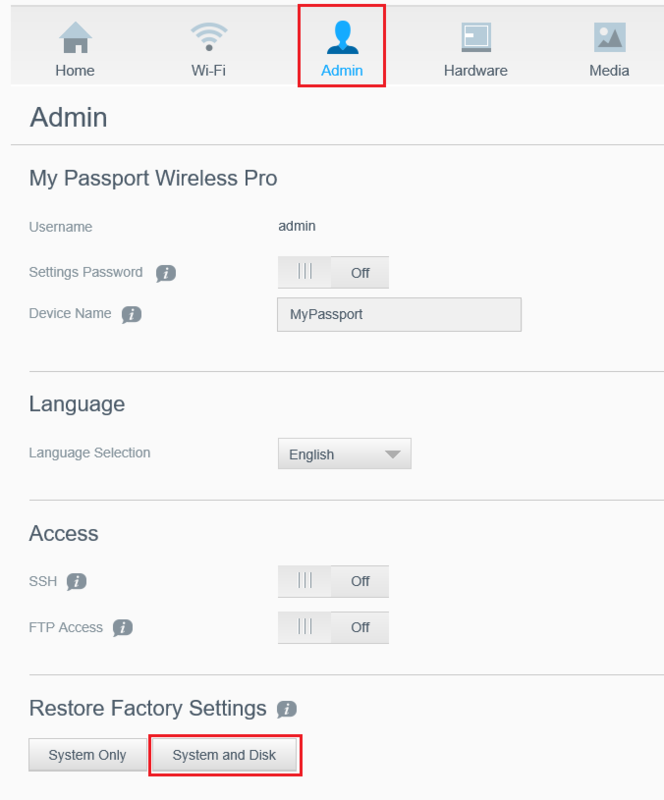 A My Passport Wireless Pro can be reset by physically using the Power and WPS buttons, or restored through the Dashboard. Please see below for more information on each method. Please select a Method from the table above to display that method's instructions. 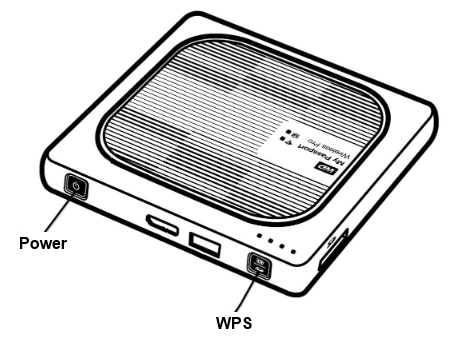 Critical: The following process is Not Data Destructive and will not impact user data on the device. 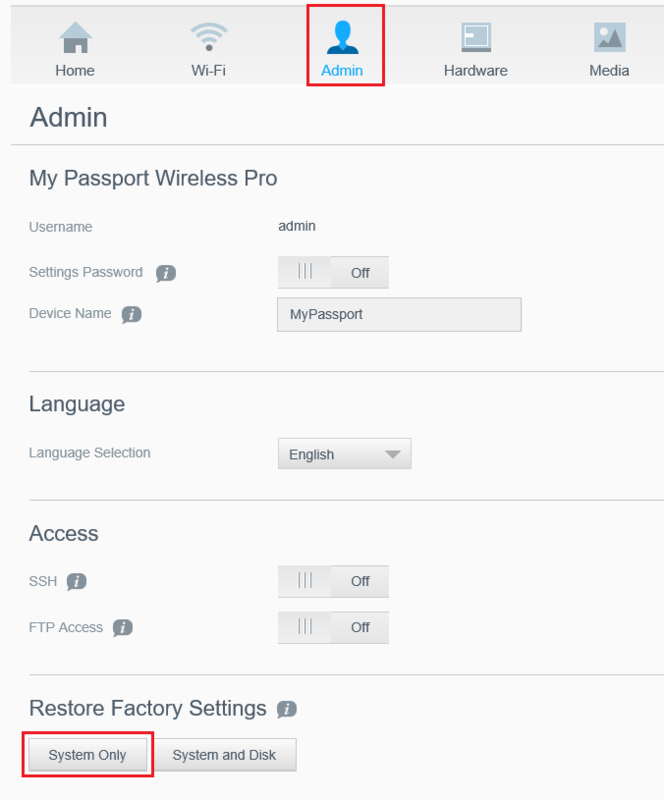 A My Passport Wireless Pro has two Factory Restore options using the Dashboard user interface (UI); System Only restore, and System and Disk restore.